Nationwide insurance and risk management solutions for the security industries. Your customers come to you because you do the job right…and at a competitive cost. You can serve them best because you’re a specialist. It’s the same with securing vital insurance protection for your own business. You need someone with unsurpassed experience; someone who can provide a broad range of coverages at the lowest possible rates. You need Costanza Insurance Agency.  Since 1991 Costanza Insurance Agency has worked with thousands of security industry firms throughout the nation. Our exclusive programs are specifically designed for the niche industries we serve. It’s all we do! Our track record proves that our programs and service team can properly serve a small family business as well as a top 25 firm with presence across the nation. Copyright ©2019 Costanza Insurance Agency / All Rights reserved.